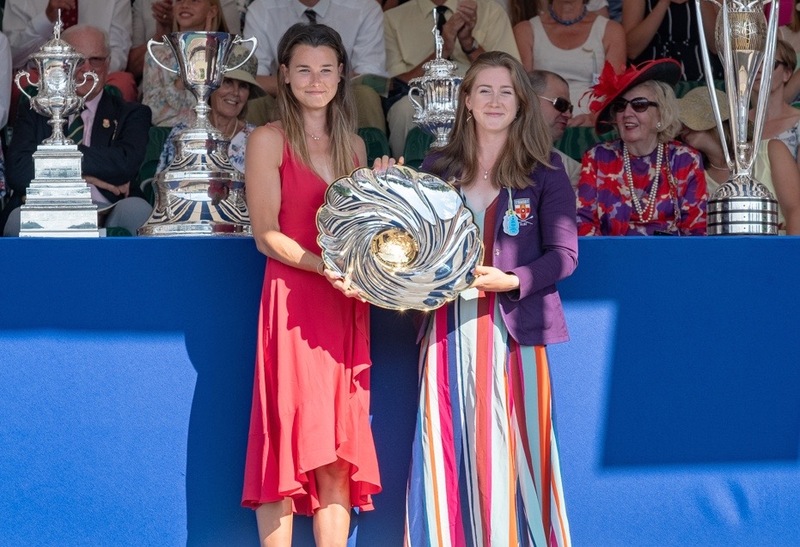 Anna Thornton (left) and Charlotte Hodgkins-Byrne (right) of Nottingham Rowing Club and the University of London with the new Stonor Trophy for Women’s Double Sculls at 2018 Henley Royal Regatta. Picture: HRR. Sad news reached the rowing world yesterday when it was announced that British rower Anna Thornton, 21, is in a coma in a U.S hospital after falling down some stairs. The accident happened in the beginning of November in Seattle, Washington, on the American west coast. Thornton is studying public health at the University of Washington, where she is also rowing. ‘We have been closely monitoring the condition of Anna Thornton, a member of the UW women’s rowing programme, who is in a stable but serious condition with injuries resulting from an accident earlier this month,’ the University of Washington said in a statement. Thornton started rowing at the Nottingham Rowing Club and, as a junior she represented Great Britain at the 2014 Youth Olympic Games in Nanjing, China. Earlier this year, Thornton and Charlotte Hodgkins-Byrne took a gold medal in the double sculls at the World 23-Under Championships in Poznan, Poland. 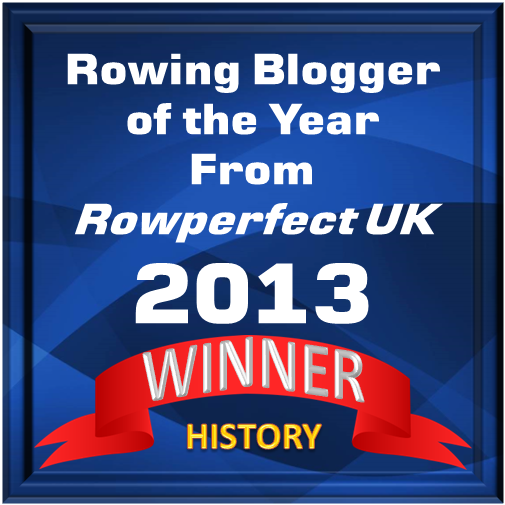 They also won the double sculls at Henley this summer. In 2017, Thornton won a gold in the quadruple sculls at the World 23-Under Championships in Bulgaria.